TryLeadPages.net In this video you will learn how to use Lead Pages to create a 2-Step “LeadBox” for your website or blog, so you can generate email leads for your business. 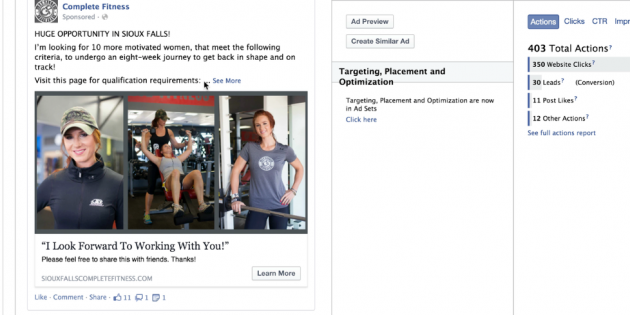 In this case study I walk you through two almost identical Facebook ad campaigns. In the first campaign I used Behavior Targeting. In the second campaign I did not. The results affected our customer acquisition costs dramatically. Have you noticed the same thing in your campaigns? 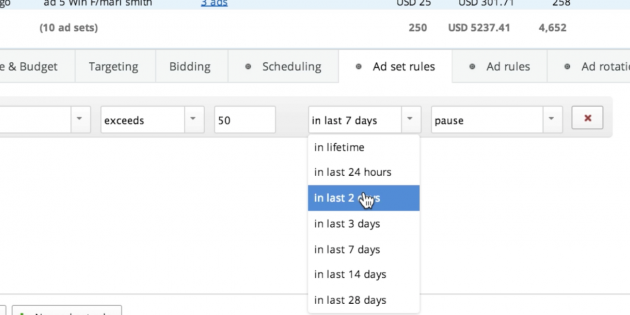 Test Drive Qwaya In this tutorial, you’ll learn how to optimize your Facebook Ad campaigns using Qwaya’s automation feature. 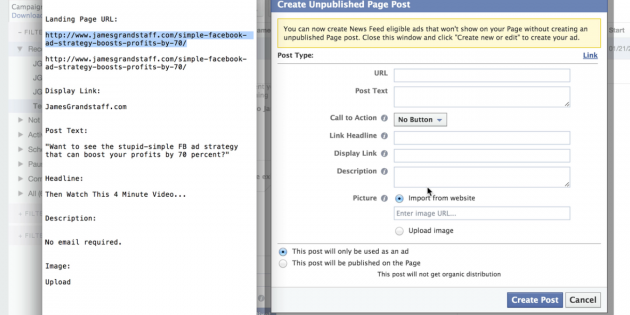 Test Drive Qwaya Here’s how to create Facebook ads using a tool called Qwaya. 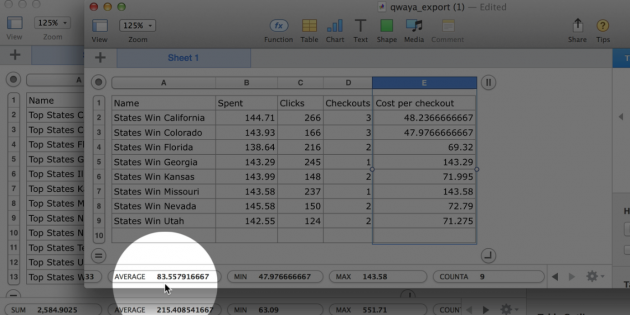 This tool is a huge time saver! 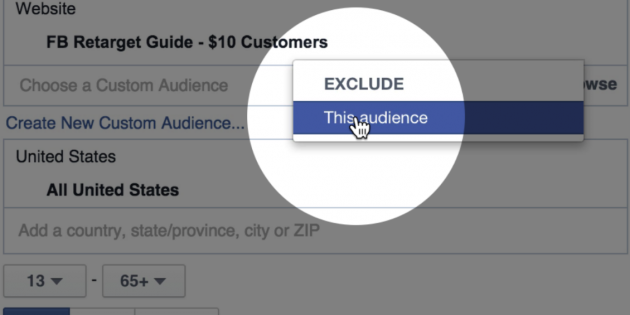 You can literally create and test hundreds of Facebook ads and ad sets in a fraction of the time you can using the Power Editor or the standard Facebook ads manager. 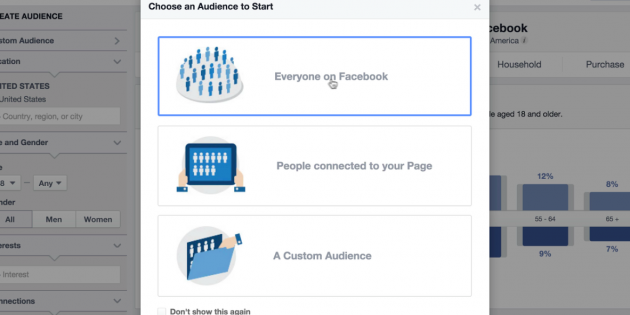 Facebook’s Audience Insight tool is a great resource for finding new interests to target with Facebook ads. This video shows you how to use it to find more potential leads and customers for your business. This video walks you through a case study of a client who is successfully using Facebook’s “Lookalike audiences” to generate a positive ROI. 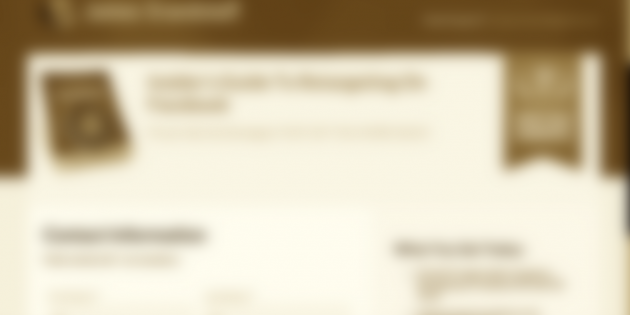 You’ll see the entire campaign; including the targeting, the bidding and the ads. 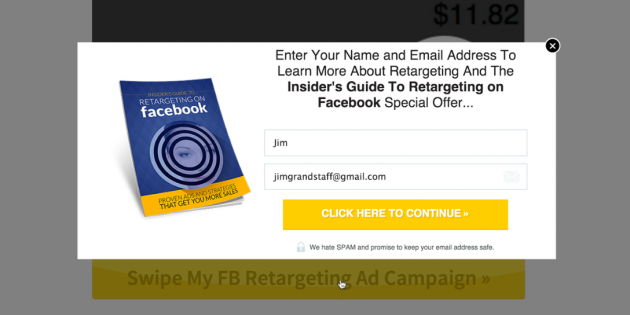 This video shows you how a simple tweak to your Facebook ads can save you money and boost your conversions. 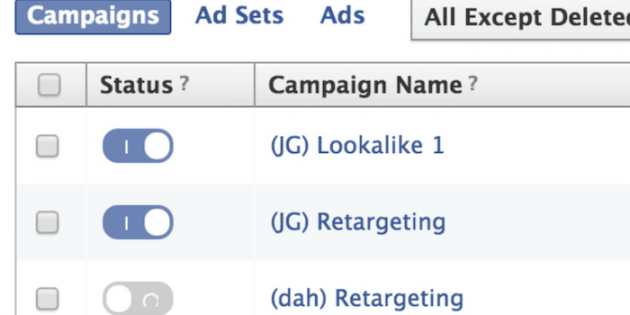 Who would’ve thought something as simple as changing the landing page of your Facebook retargeting ads could boost sales by 210%? 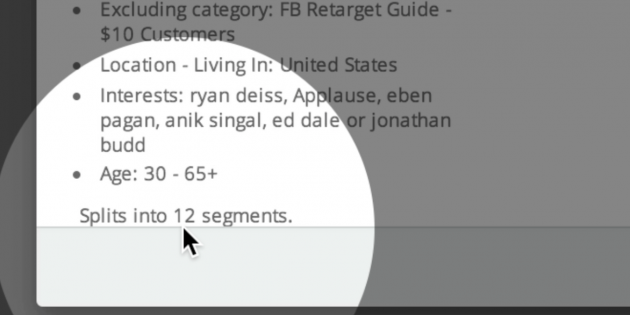 Watch this video to see how how you can easily copy what I did to get more sales from your Facebook retargeting ads.